Five paragraph argumentative task cards. 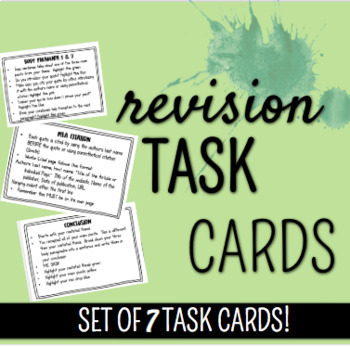 A set of seven different task cards that walk your students through the editing process. 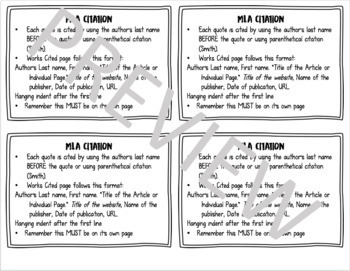 Engaging and effective these task cards will make your essay revision more meaningful.